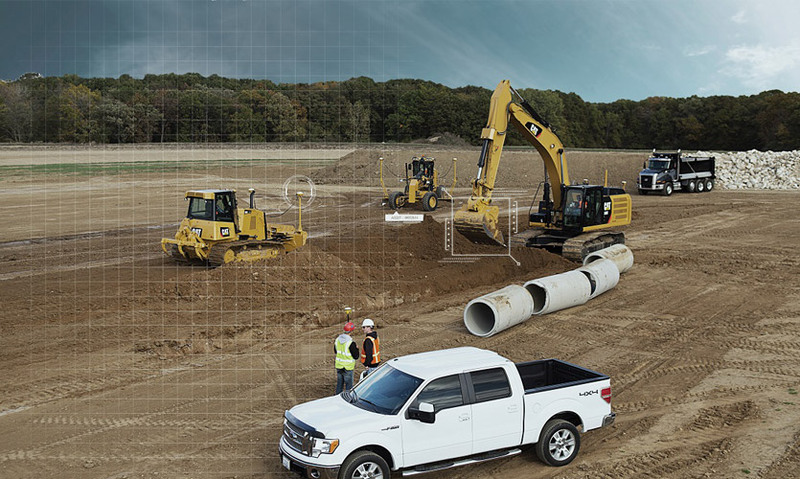 Maximum uptime is the goal of every construction crew. You won’t get paid for sitting around, and you won’t have flexibility in your budget to win the next contract. More operating time also gives you the option to hire a bigger or more experienced team, take on more work and earn more profit. Pilots check their machines before every flight. While you may not be worried about dropping out of the sky, failure to prioritize your machinery could easily send your business down in flames. Construction equipment isn’t cheap, and you won’t pay it off if it’s not moving. Some things are out of your control – such as an unexpected hydraulics repair – but if you neglect regular equipment maintenance, there’s no one to blame but yourself. Depending on your machines and how you use them, you’ll need to keep up with equipment maintenance daily and weekly. Train your team to take your equipment seriously. Whenever possible, do your equipment maintenance on-site, rather than in the shop. If necessary, create a maintenance plan and service checklists for your foremen to sign off on to prove that machine health is a priority. If you’re like most business owners, focusing on daily tasks often pulls your attention away from running your company. And auditioning independent mechanics and services takes time and can lead to costly repairs if you’re given cheap oil filters, air filters or other important parts. We can easily keep track of your fleets’ regular maintenance and provide a long list of optional services to keep your uptime as profitable as possible. Choosing your dealer’s service plan ensures that you’ll get trusted Cat® filters and parts. Your dealers know every nut and bolt on your equipment — more importantly, they want your return business. Your various dealers may not be the cheapest option, but they’ll stand behind their work, making corrections easier and cheaper. When your equipment gets older and engine service and repair is more expensive than a new machine, your dealers will have options readily available. Remember to look into trades and used equipment when it’s time to replace your fleet. Keeping the relationship with your dealers in place will make it easier to borrow loaner equipment while yours is in the shop — or to try out new machines when you’re in a tight spot. If a problem arises with a vendor or subcontractor, how quickly will your employees contact your foremen and site managers? How soon will you know about it? Without a clear and simple flow of information, even your uptime can start to feel like downtime. 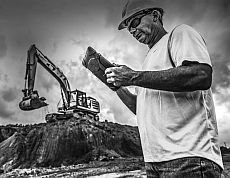 Material shortages, quarry delays and machine repair can take twice as long to correct when nobody can reach the person with the solution. Have a communication plan in place. The people at the bottom of your organizational chart will usually be the first reporters of issues that can lead to downtime. Make sure they know who their primary and secondary contacts are. Small hang-ups, such as an occasional hydraulics repair or clogged air filters, won’t sideline your crew if the right people know about it as soon as it happens. Let your on-site team see ahead to when future jobs will be released. 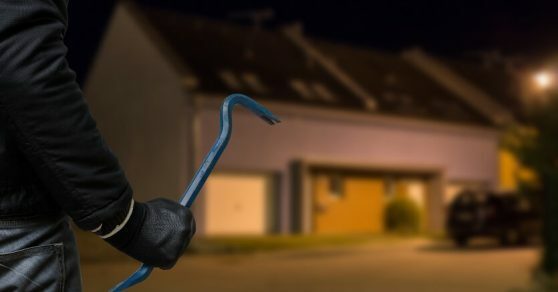 Give them some access to information that will affect their work schedules down the road, so you don’t end up on the hook for unexpected overtime pay. Communication gear is also getting more job-friendly. Invest in sturdy tablets or phones that can pull up site plans and vendor emails on the spot, so your people spend less time in the swivel chair and more time on-site. Look for equipment cases that resist water and dirt, or cases that can be used with gloves. Hospitals are always reacting to problems and setbacks. They don’t see the emergency until someone arrives with a problem. But sports teams keep physicians on staff to monitor their athletes during regular training. Team physicians know all of the weaknesses and stress points they’re responsible for, and they prevent injuries before they occur. Your construction team has stress points. It’s up to you to spot the weaknesses in personnel, equipment, vendors and clients before you run into problems that can ground your team. 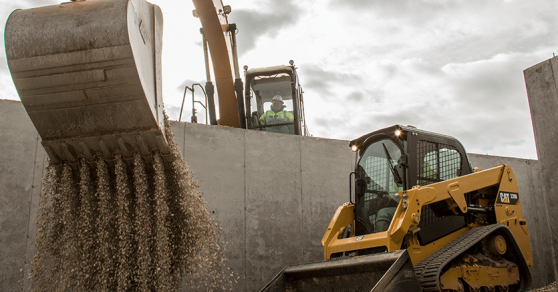 Being aware of potential setbacks can help you work towards maximum uptime. Emergencies come in all shapes and sizes. Many small companies are one bad day away from shutting down forever. From storm damage to injury and death, you can’t plan for the catastrophic, but you can be ready for it when it happens to your team. When team members are hurt or killed, uptime isn’t your main concern. Prepare in advance to provide counseling and HR flexibility to your team and their families when they need them most. Your men and women should also know who to contact during emergencies, and they should be familiar with your policies. Keep an updated resource available and require regular signoffs on it. Some emergencies don’t require counseling, but they can still destroy your uptime. If a major project folds and you’re left with empty weeks on the schedule, do you have backup jobs to keep your team productive? Most companies have built in normal downtime every night. It’s too dark to work and too expensive to pay three shifts, so your job sites are quiet and still for half the day. Make the most of this time by running a skeleton crew after your regular team goes home. Do some research to find vendors and trade partners who keep odd hours. If you offer enough regular business, other companies will accommodate you. You can do everything else right, but it’s the boots on the ground that determine your success or failure. The best laid plans won’t stand a chance against disgruntled team members. Take a look at your people. Do they require constant supervision? Will they take initiative while you’re off-site? Do you trust them with equipment maintenance, day-to-day decisions, and minor conflict resolutions, or do you need to micromanage them? The more time you spend dealing with site issues that your team should be able to handle, the less time you can spend on strategic thinking. Think about what motivates your team. Are they satisfied with their positions, or are they daydreaming about their next job? Do they know how much their efforts contribute to your success? Invest some time learning how much encouragement matters to them, and how often they need it. Maintaining healthy relationships with the people you manage is easier, cheaper and more satisfying than constantly firing and hiring. If you’re miserable to work with, you won’t keep it a secret and you won’t attract the talent you need to keep your sites running. Uptime doesn’t equal productivity if your team isn’t giving 100%. There’s a lot of competition out there, and no one gives handouts to companies that just try really hard. You’ve taken the time to build your team and your business, now put it to work as strategically as you can.